From nostalgic family friendly classics to modern horror anthology masterpieces, here are five great picks for the perfect Halloween movie night. Editor’s Note: I asked several of my writers to program the perfect Halloween movie marathon, each selecting five horror films they consider essential viewing. 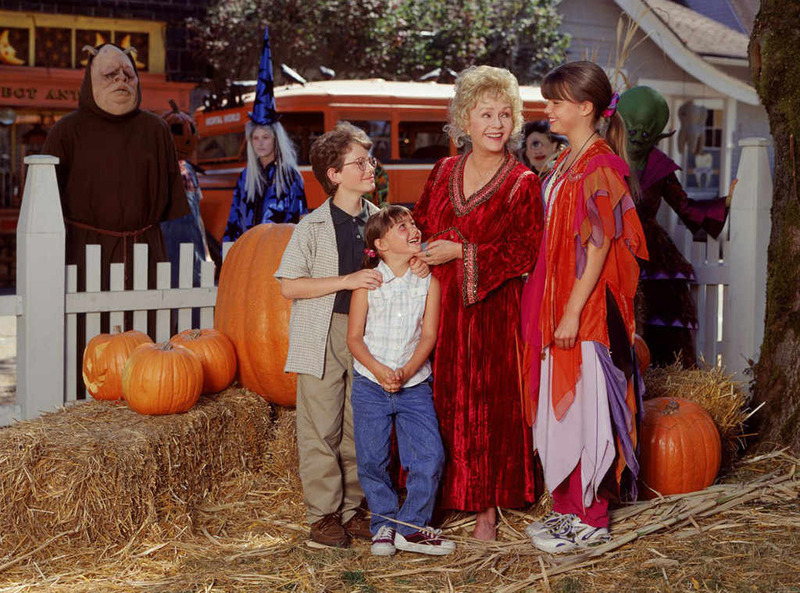 We’re starting off easy with a movie everyone can enjoy: Halloweentown! If I could imagine myself watching one movie in my childhood years, it has to be Halloweentown. The adventures of 3 kids pursuing a magical life in a world where every day is October 31st is non-stop fun for any age. I like it for nostalgic reasons. Parents can watch because it’s kid friendly. Even little kids can enjoy it because it puts normally frightening monsters in non-threatening roles, like a taxi driver or your own grandma. I’m well past the age where I can look up to Marnie as the new witch in town, but I can still dream, right? How could we NOT watch Halloween on Halloween night? 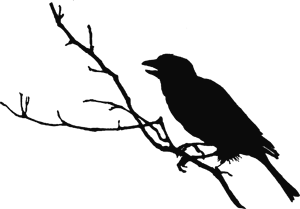 It’s literally the name! Halloween hits all the right beats as Michael Myers goes on a murder spree through Haddonfield, Illinois. Sure, there are other slashers you can watch, but why not focus on the original? It’s old enough that we’ve either seen it a million times, or the scares have aged to a point where they’re not as potent as they used to be. But that’s a good thing; you can watch a classic horror flick and still have it be enjoyable for the easily frightened. If Halloween didn’t send chills down your spine, All Hallows’ Eve certainly will. Art the Clown takes a babysitter and her two charges through a night of literal Hell as he terrorizes them through a VHS with three morbid stories on them. The videos are grimy, disturbing, and so horrifying that they don’t realize Art has made it into their reality. This gem is a must for freaking out your party guests for a perfect Halloween marathon. 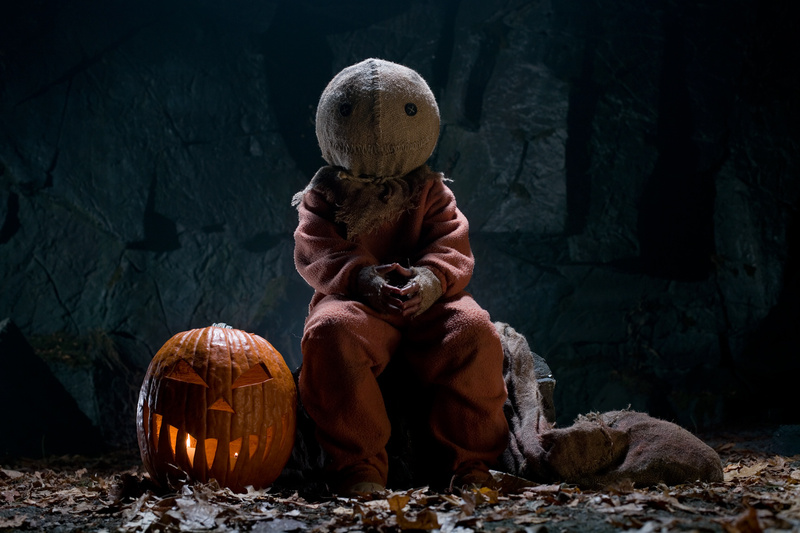 If Trick ‘r Treat isn’t the epitome of Halloween, I don’t know what is. This anthology screams Halloween with it’s orange and black color scheming and in-your-face frights. Sam, the main character linking each story together, serves as your guide through the traditions of the holiday, such as keeping your jack o’ lantern lit through the night, or always giving out treats (lest you want a deadly “trick” instead). 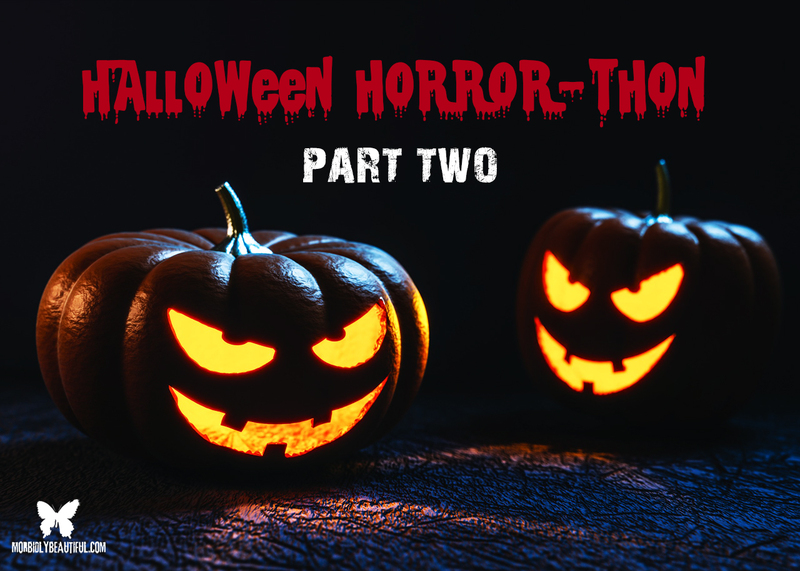 It’s a nice refresher course in Halloween do’s and don’ts, but it’s also a spooky-good time linking each character’s story to the rest. Like Trick ‘r Treat, anthologies are the best way to watch a smorgasbord of Halloween horror all in one night. You get the scares, the laughs, the captivating, and the weird all wrapped up in a nice package. With titles like “Sweet Tooth,” “Friday the 31st,” and “Bad Seed,” there’s something for everyone. 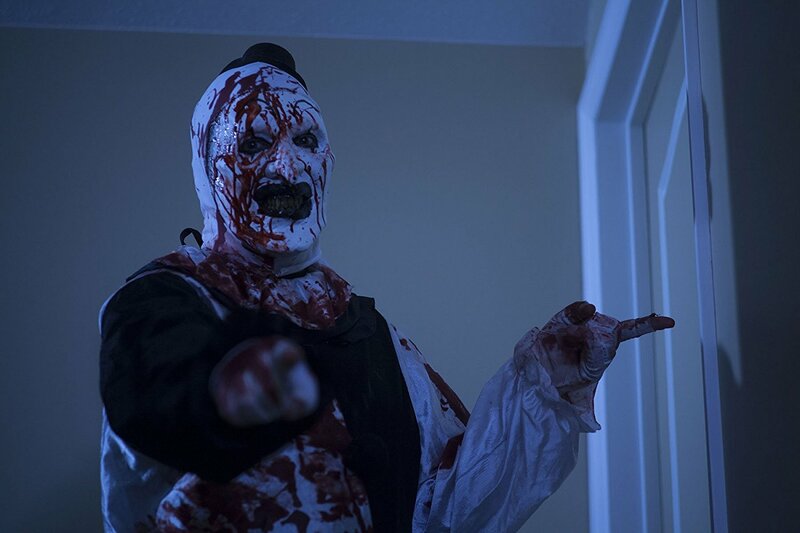 Tales of Halloween is my favorite Halloween-specific movie, and has been a must-watch since its release. The end of a Halloween movie marathon needs just that, more Halloween movies! And Tales of Halloween always delivers.